Accidents can happen any time and based on the body part injured, the first aid, management and treatment varies. Managing injuries to delicate organs such as the eyes is not easy and one needs to be prepared should an injury ever occur. Eye Injuries occur due to physical damage or injury, foreign bodies lodged in the eyes, chemical injuries, etc. A few basic tips to handle eye injuries are as follows. 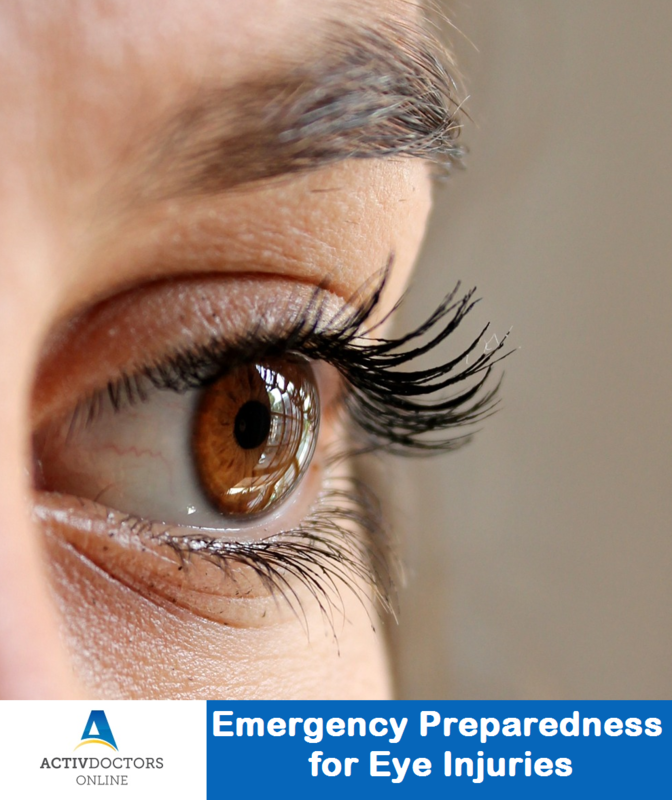 These are the immediate first aid measures that need to be followed when an eye injury is suspected. It is however recommended to Consult a Doctor at the earliest. Be well prepared. Protect your eyes.